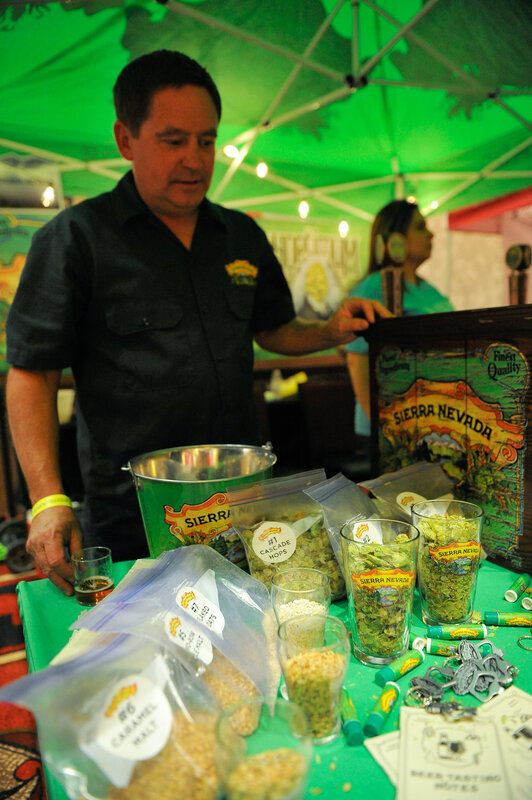 Albuquerque, NM: Hold onto your pints – Albuquerque Beer Week is overflowing with hoppy goodness this year. 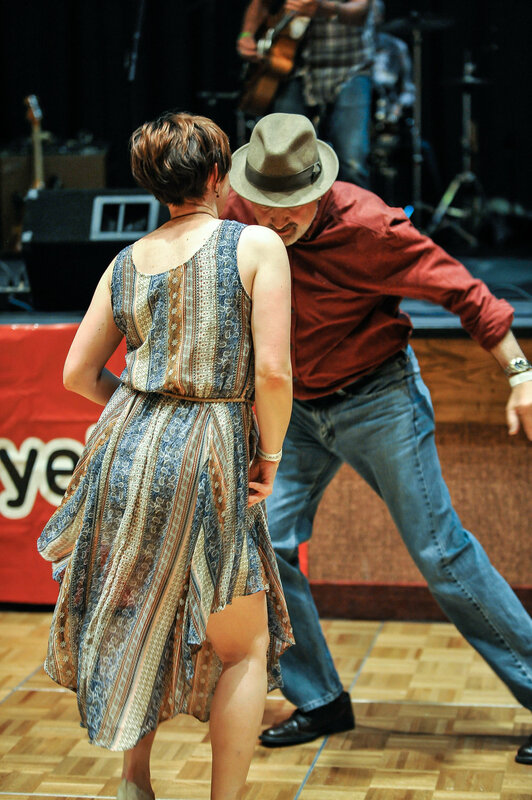 167 events are taking place in venues across Albuquerque. 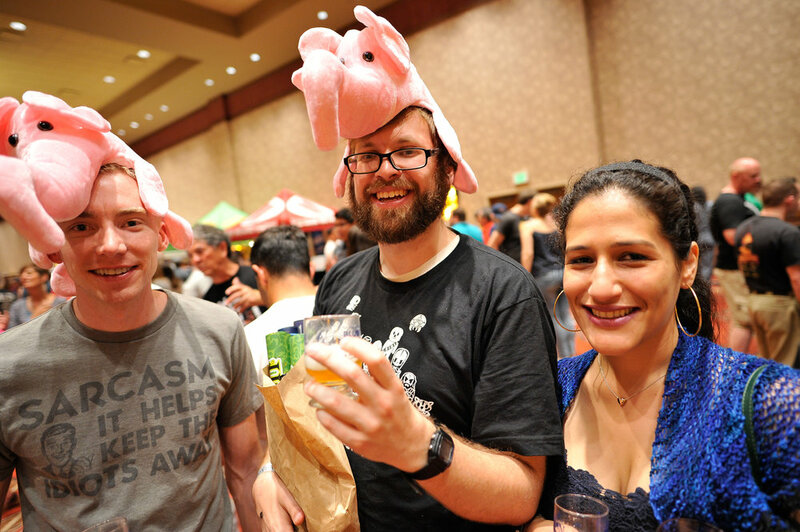 Albuquerque’s premier beer week returns with an 11-day celebration for its 5th anniversary. 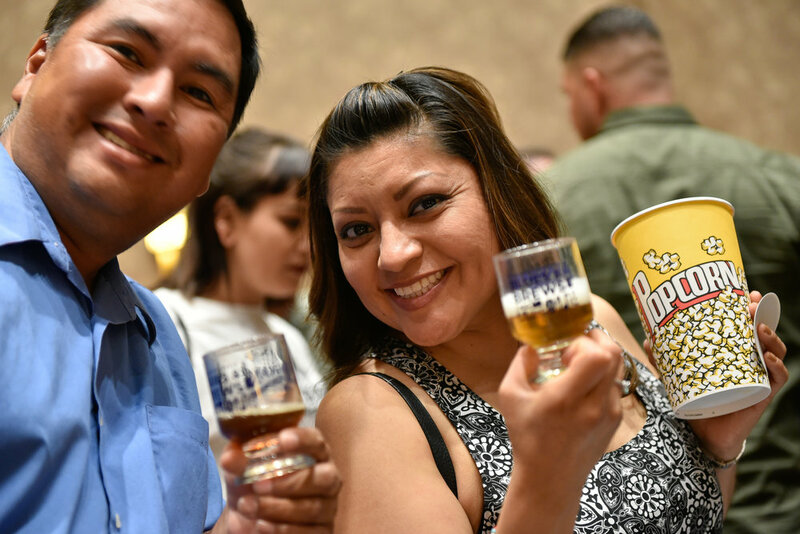 Albuquerque Beer Week kicks off May 21 with a special ABQ Beer Week Collaboration Beer – brewed by 8 different Albuquerque Breweries. 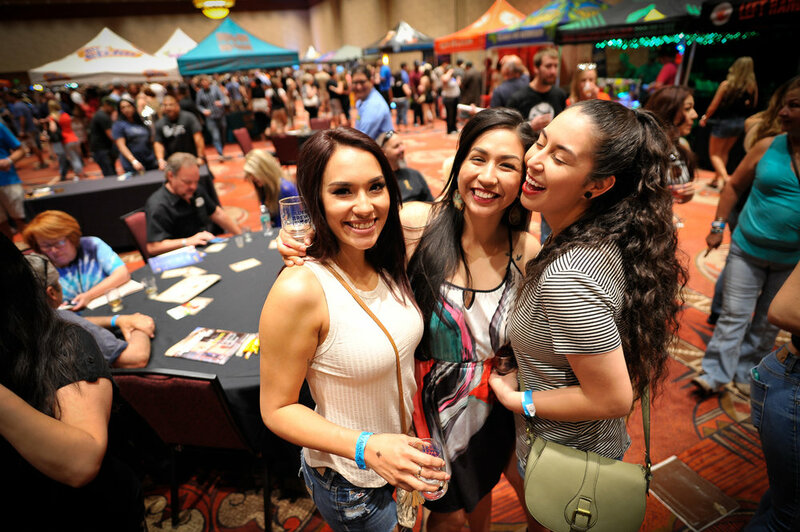 It roars into the weekend with the 5th Annual ABQ Blues & Brews festival at Sandia Resort & Casino and runs through the end of the month with tap takeovers, food pairings, music, games, special beers and more. This sudsy series of events was conceived by the creators of www.abqbeergeek.com and Feel Good Festivals with the purpose of joining the community in celebration of great beers, local music and amazing venues. 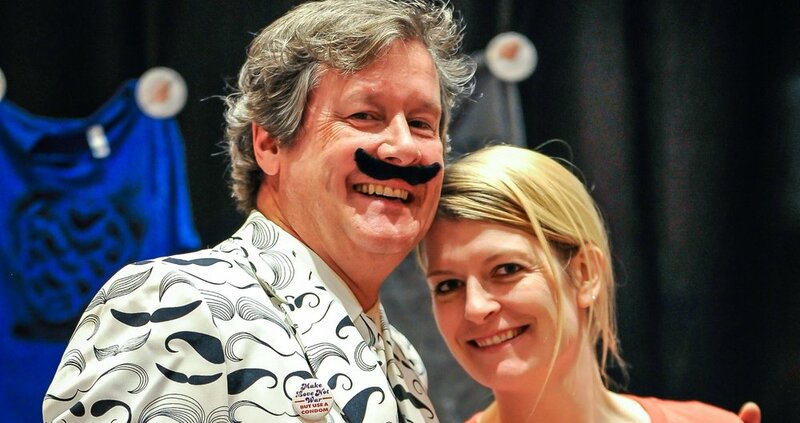 The fun began in 2011 with the help of breweries, restaurants, pubs and the hard work of Patrick Cavanaugh and Marne Gaston, co-creators of Albuquerque Beer Week. Gaston adds, “There are many new breweries opening in the metro area, but there are also brewery-related businesses getting involved with Beer Week.” Bicycle brewery tours, movie premiers and food parings are just some of the new events added this year. New events this year include; Marble Brewery Sunday Sausage Sampler, and grilled cheese and beer pairings at Tractor brewing. 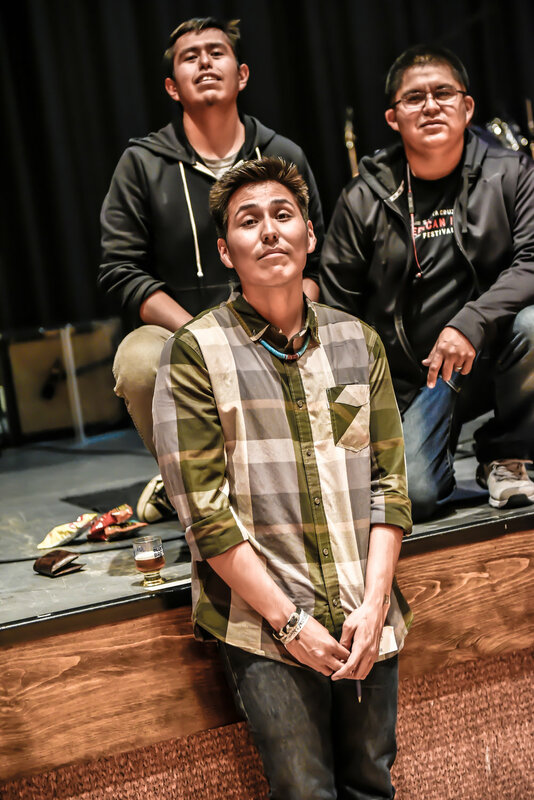 These events will be a fun event for foodies and beer lovers. 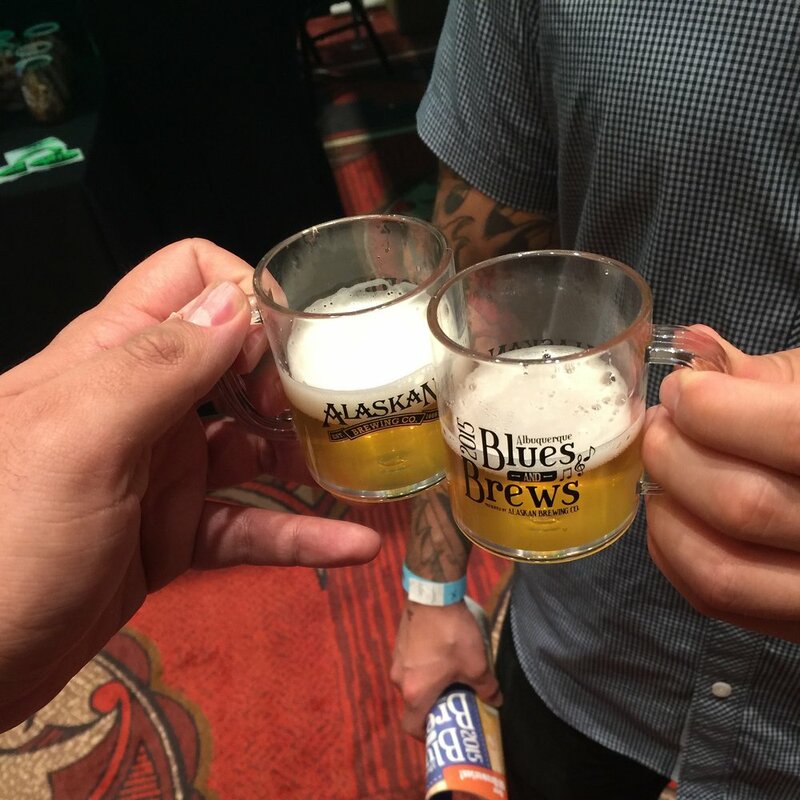 Additionally, there are a slew of free events taking place throughout the week, including multiple free beer samplings to try new beers without the commitment. 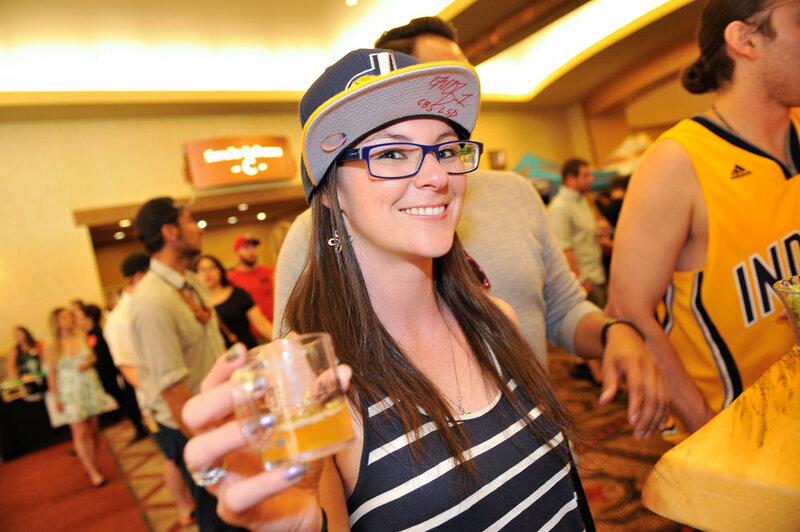 Albuquerque Beer Week’s objective is to bring a greater awareness of craft beer in the Albuquerque area. 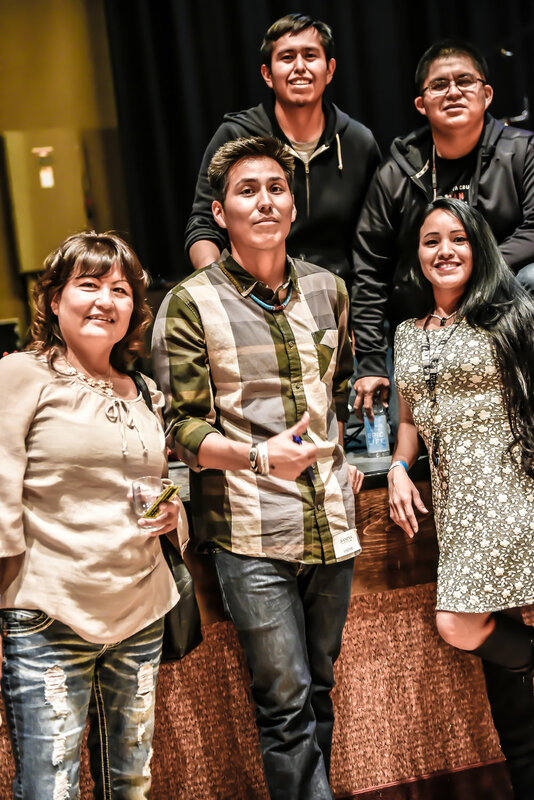 They aim to accomplish this by providing a website that beer drinkers can peruse and locate beer related events taking place during the week, getting more people excited and involved with the craft beer scene. 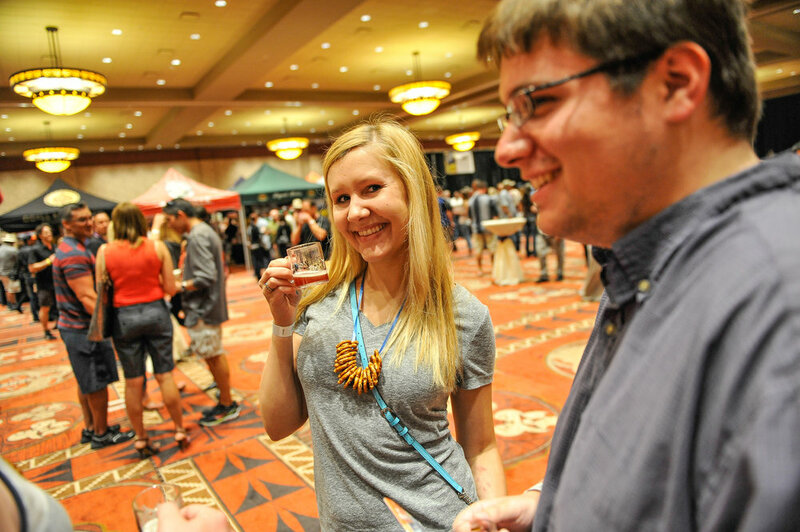 Abqbeerweek.com will also provide a forum for businesses to promote their beer week efforts. 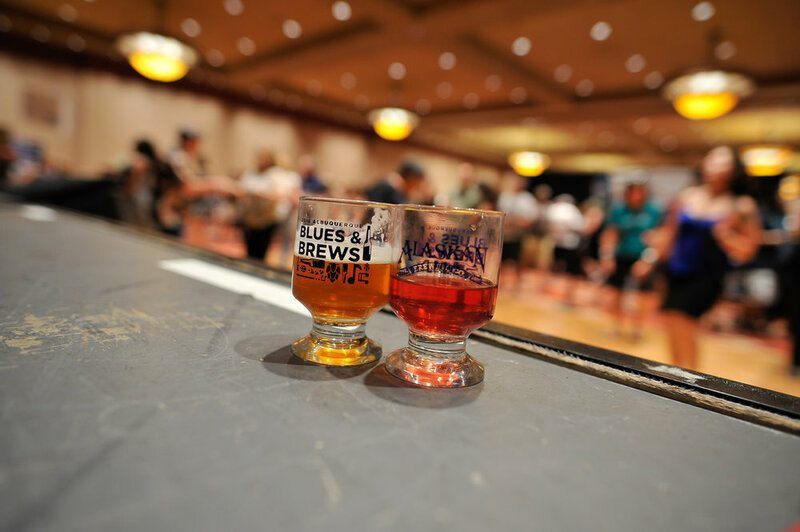 Albuquerque Beer Week’s first weekend kicks off with the ABQ Blues & Brews Festival on May 24 at Sandia Resort & Casino with great blues and unlimited samples of local and regional brews. 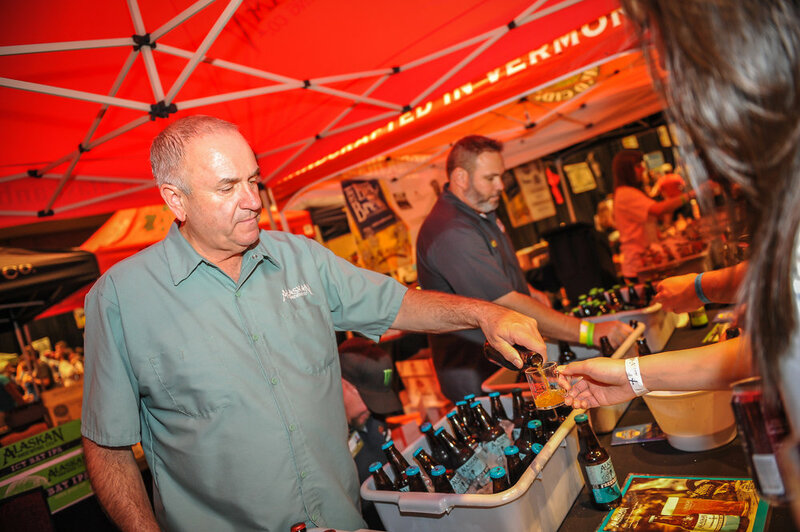 Tickets for general admission tasting are $30 in advance/$35 at the door and $40 for VIP tickets/$45 at door. However, tickets are only available while supplies last. 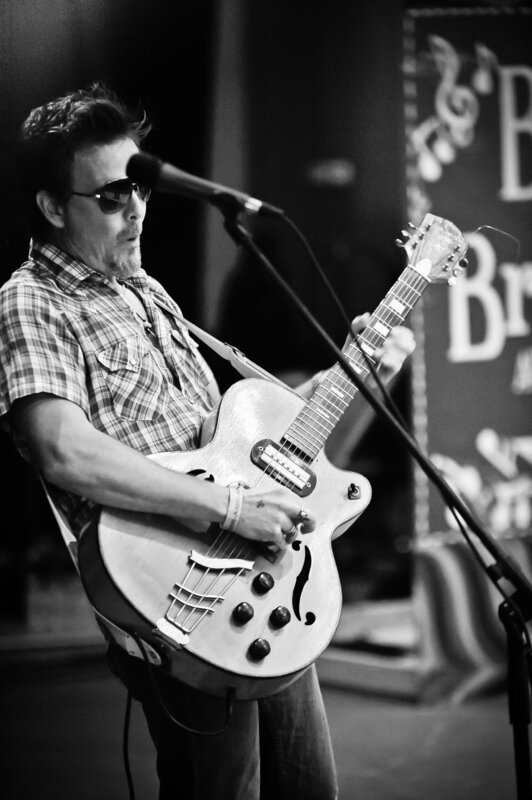 Please note that tickets were sold out for ABQ Blues & Brews in 2014 and there were no tickets available at the gate. 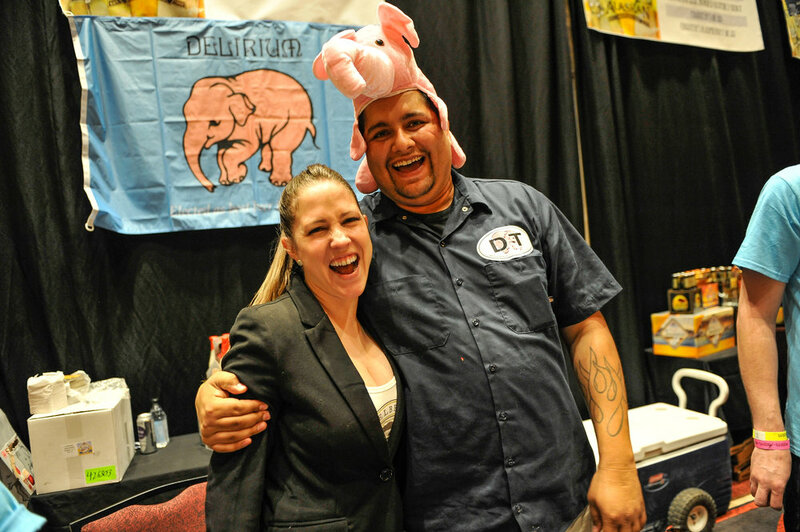 Contact Marne Gaston at marne@feelgoodfestivals.com or visit www.abqbeerweek.com for more information.